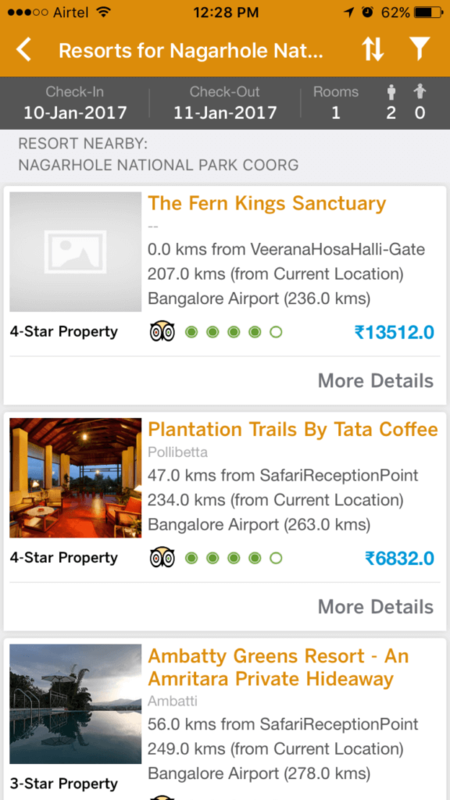 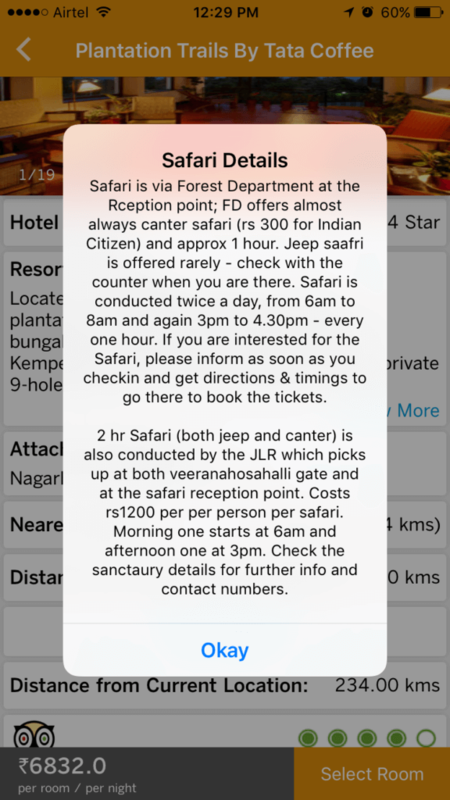 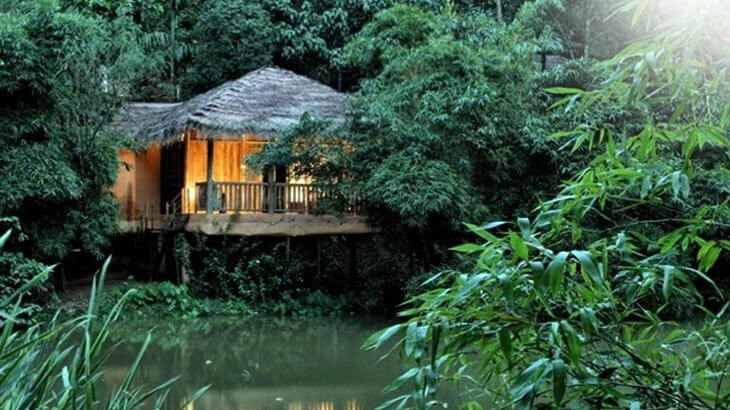 How to Book the Right Jungle Resort and the Safari with full knowledge and with no hassles and all with just a single App on your Mobile? 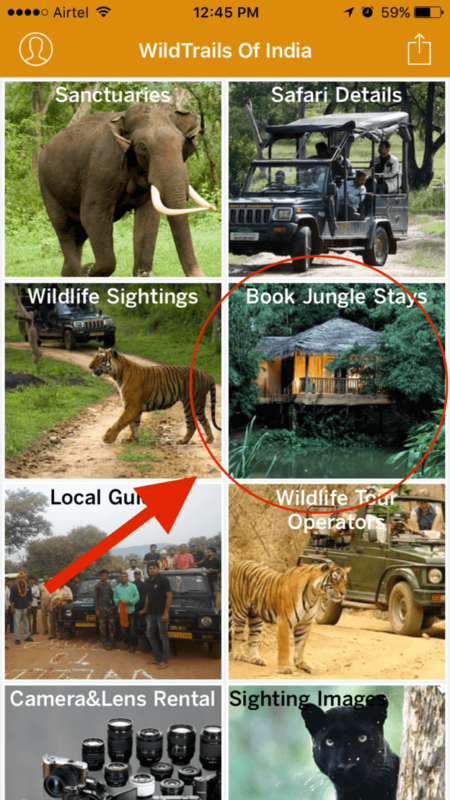 Book the resort and save the voucher into your images. 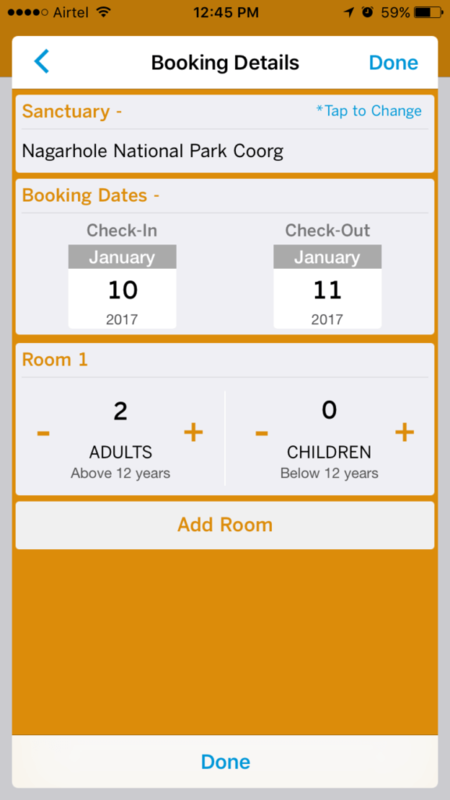 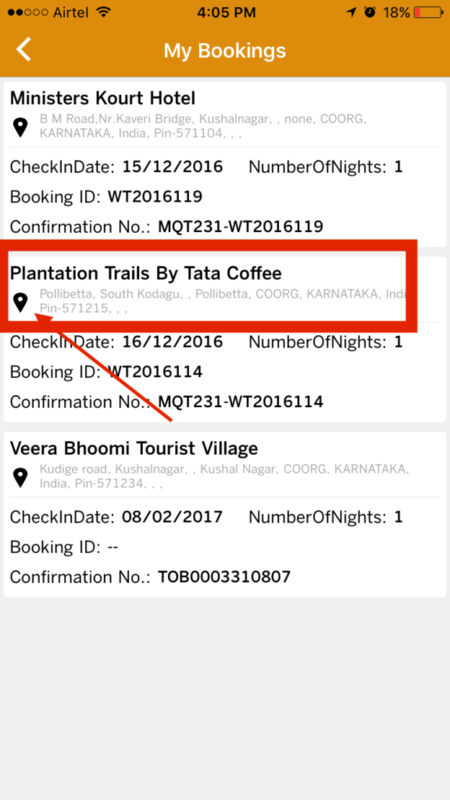 It also saves your bookings into the app under menu “My Bookings”. 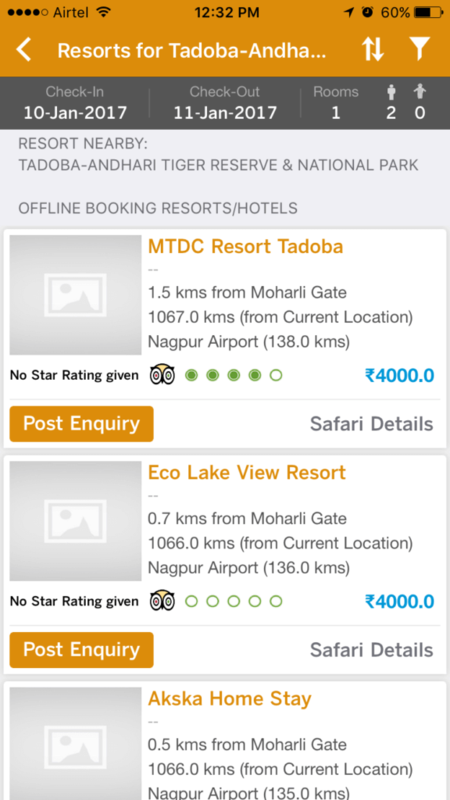 My Bookings not only has the booking details but it also has the lat-lng (geo location) of the resort and a click on it will navigate your car to the resort with no hassles. 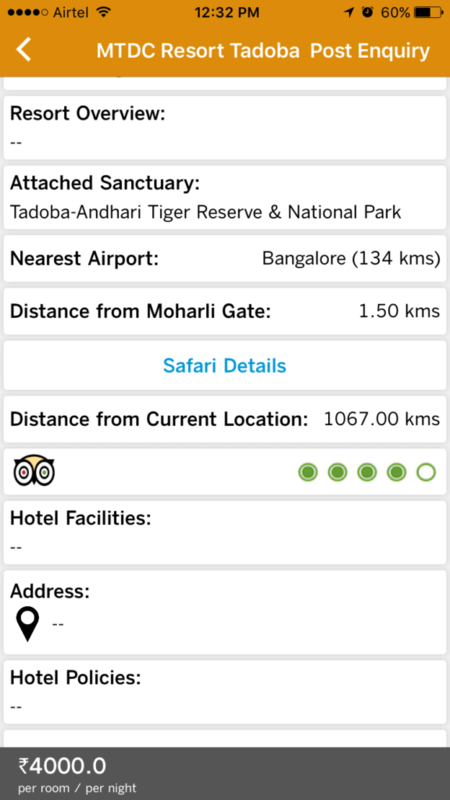 No need to call them or search for the exact address or location in google – it’s all there – just follow the map.